There is nothing more refreshing than a lemon dessert, that sweet tartness is totally heavenly! I grew up with my mother making Lemon Curd to put into a Tart, on top of a lovely Meringue Ring, adding whipped cream and making Lemon Cream, simply spread on a slice of fresh bread and goodness knows what else! So, thinking of my mum as I made this dish and sending her lots of hugs and kisses down in Uruguay! 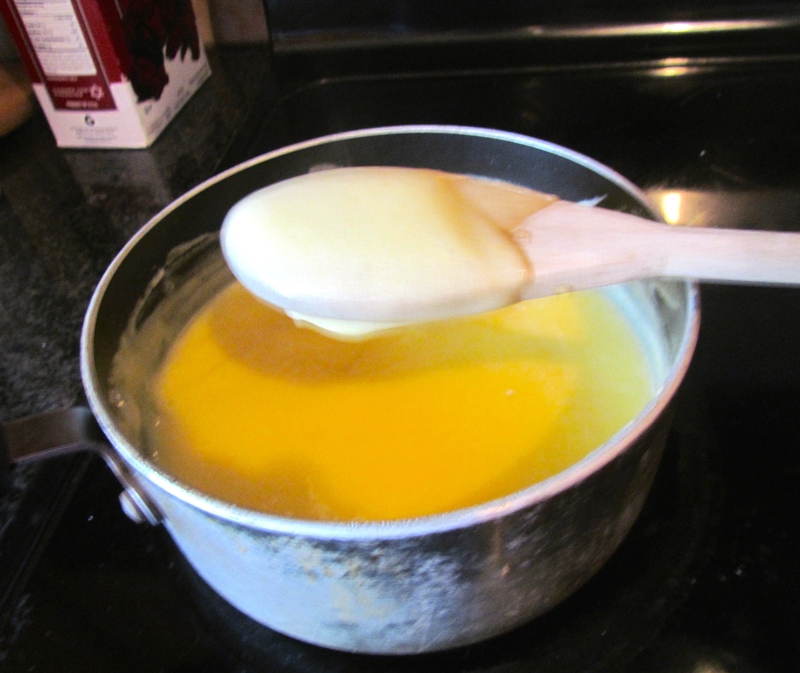 Mix the butter and sugar together until they are just combined. Add the vanilla. Sift and add the flour and salt to the butter-and-sugar mixture. Mix on low speed until the dough starts to come together. Dump onto your counter top dusted with flour and roll it out. 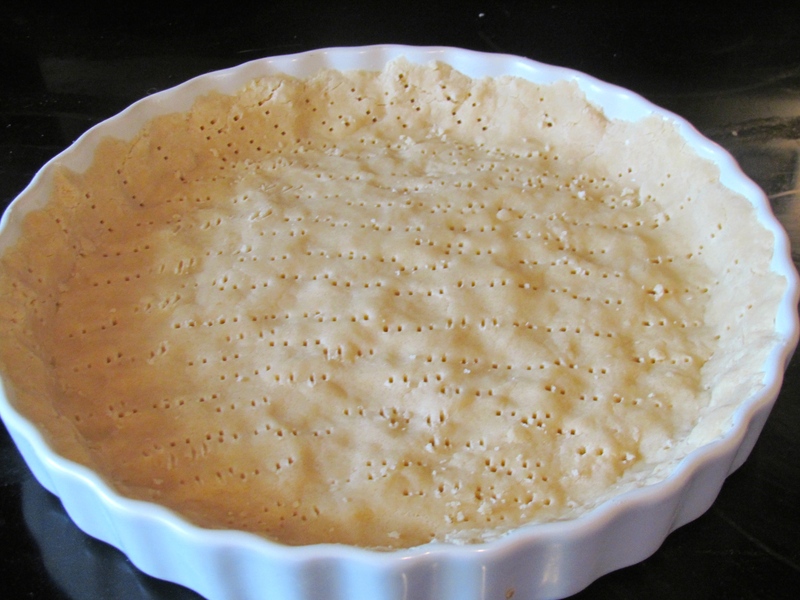 Press the dough into a 10-inch-round tart pan and prick all over with a fork. Then chill for a few minutes while the oven warms up.Preheat the oven to 350 degrees F.
Bake for 40 minutes or until lightly browned. If edges are getting too gold, cover tart with foil. Take out of oven and cool down before filling. Grate the zest of the 4 lemons. Squeeze the lemons to make 1/2 cup of juice and set aside. Put the zest in a food processor with the sugar and process until the zest is very finely minced. In the bowl with an electric mixer, cream the butter with the sugar and lemon zest. Add the eggs, 1 at a time, and then add the lemon juice and salt. Mix until combined. 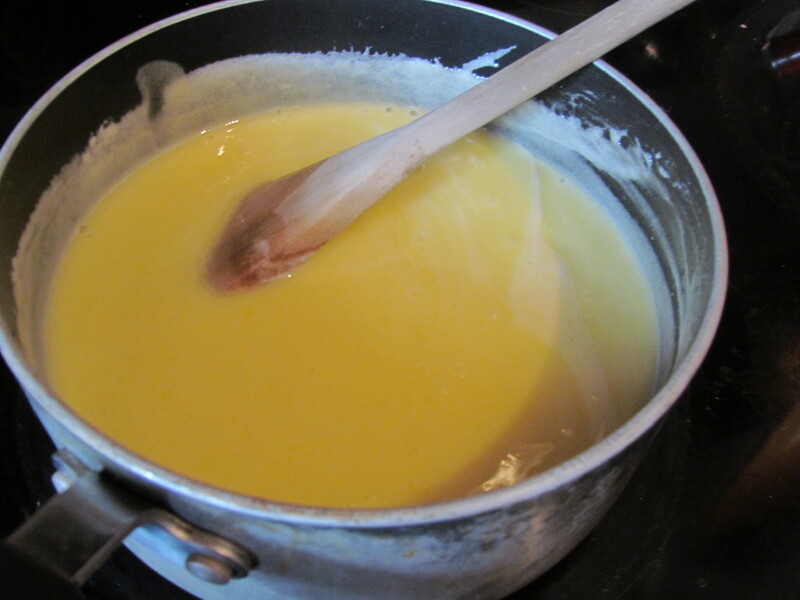 Pour the mixture into a saucepan and cook over low heat, stirring all the time, until thickened, about 10 minutes or back of the spoon is coated and shiny. 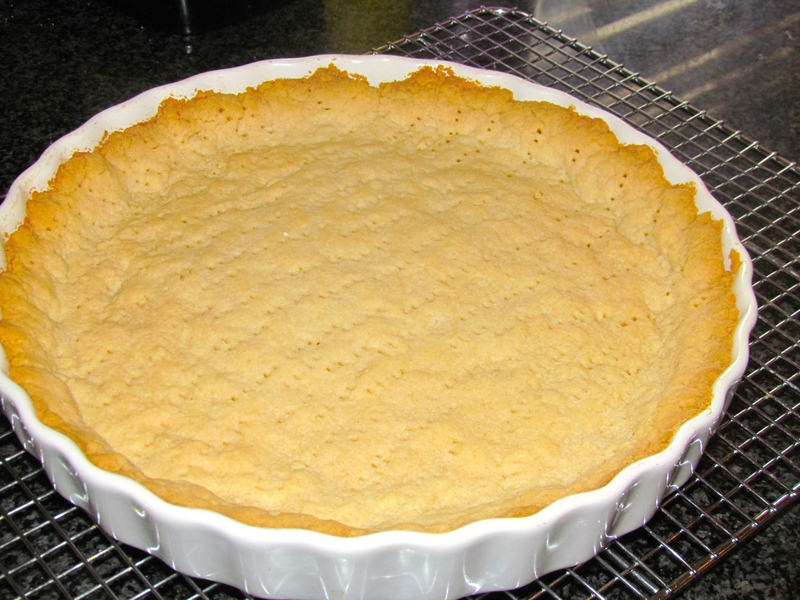 Fill the tart with the lemon curd and allow to set at room temperature. Refrigerate after its set and serve with a little bit of whipped cream!